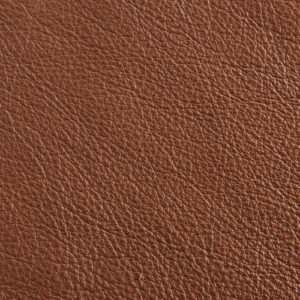 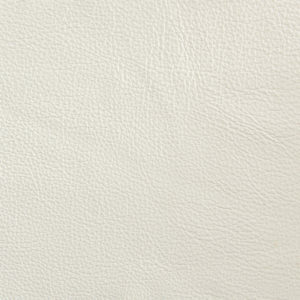 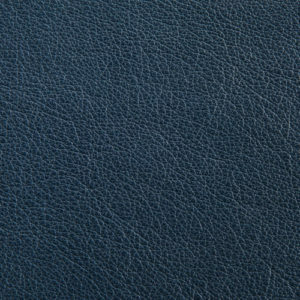 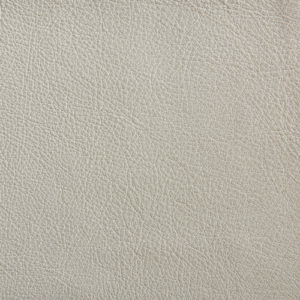 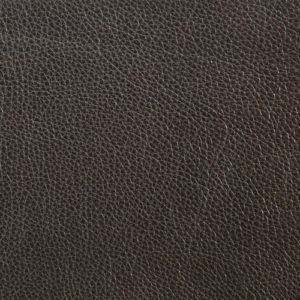 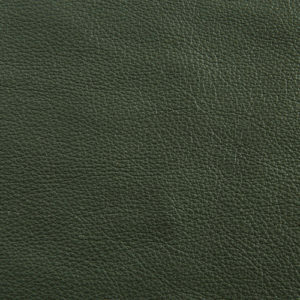 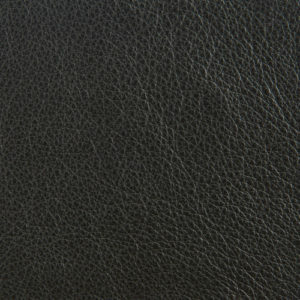 The Myrtle Collection offers leather with excellent durability that will stand up to more robust use. 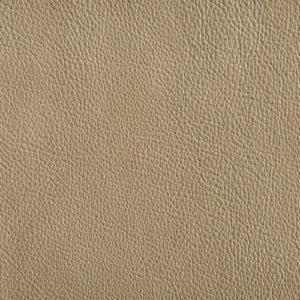 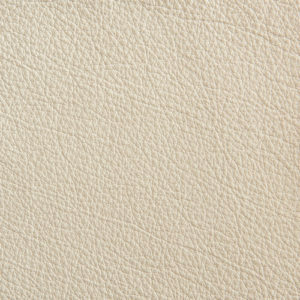 These leathers are made on corrected grain hides finished with a pigmented topcoat, which is embossed with a new enhanced grain pattern. 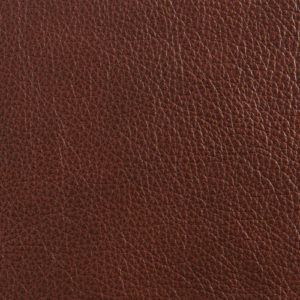 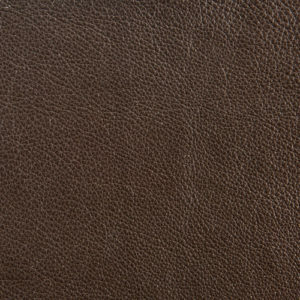 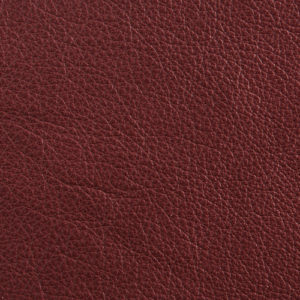 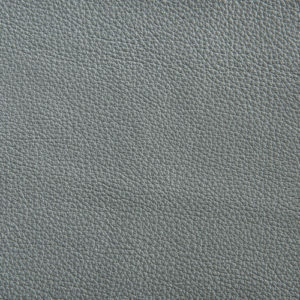 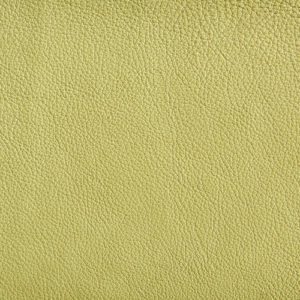 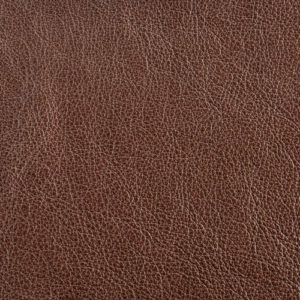 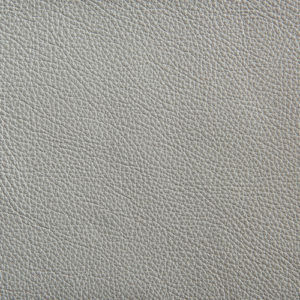 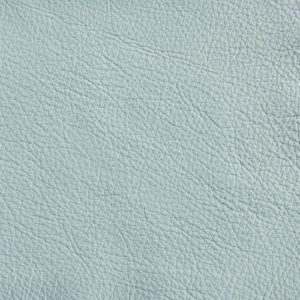 This type of leather is available in many solid colors with excellent stain-resistance allowing it to be cleaned more easily than its semi-aniline and aniline cousins.